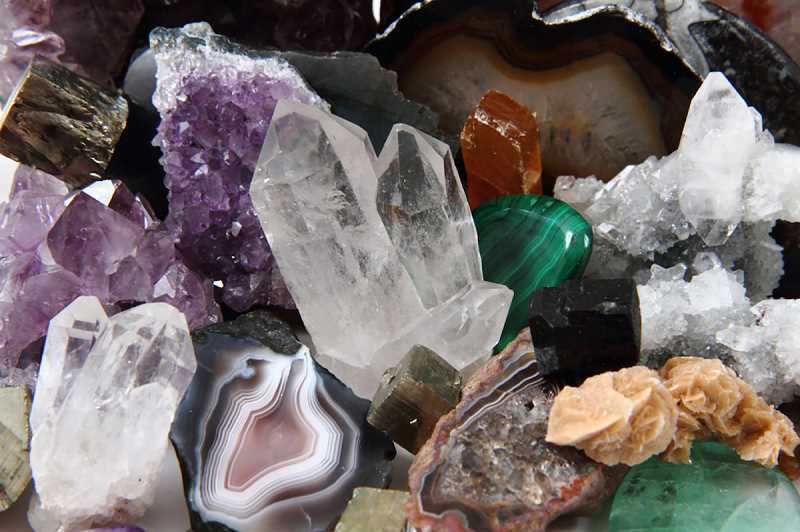 The Clackamette Mineral & Gem Club will hold its 54th annual Gem and Rock show on Saturday and Sunday, Oct. 27-28. It will feature rocks of all kinds as well as display cases full of rocks, dealers, demonstrations, silent auctions, rock slabs, a fluorescent show, a meteorite display, kids' korner, bargain rocks and a snack bar. There will be free demonstrations and door prizes. Admission and parking are free. The show will be held at the Clackamas County Fairgrounds, 694 NE 4th Ave., Canby. Hours are Saturday from 9 a.m. to 6 p.m. and Sunday to 10 a.m. to 5 p.m.